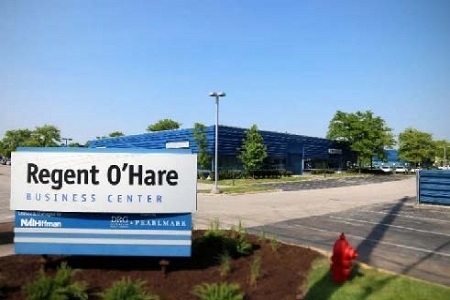 The Regent O'Hare portfolio consists of eight buildings totaling 955,460 square feet of multi-tenant industrial/flex space. The individual buildings vary in size from 20,665 to 531,465 square feet with 12'-20' clear heights and various dock layouts and tenant buildouts. The properties are located in the Elk Grove Village Submarket adjacent to O'Hare International Airport with direct access to I-90 and the great metro area. EverWest acquired the Regent O'Hare portfolio on behalf of an institutional separate account with a Fortune 500 telecommunication company in October 2017.